In order to let more people know about this particular series of Black tea, we provide this elaborately selected Black Tea assortment sample pack includes famous Chinese Black Teas. 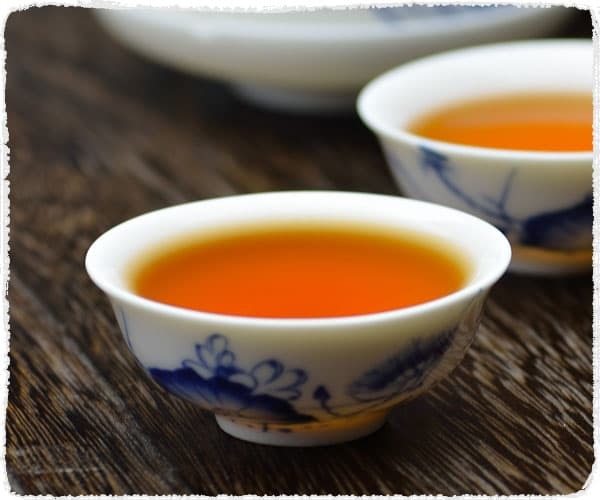 Whether you are new to tea or have been drinking tea for years, you can enjoy several kinds of Black Teas at a discount price and choose the ones you like after taste. Our sampler assortment will help you discover your favourites. 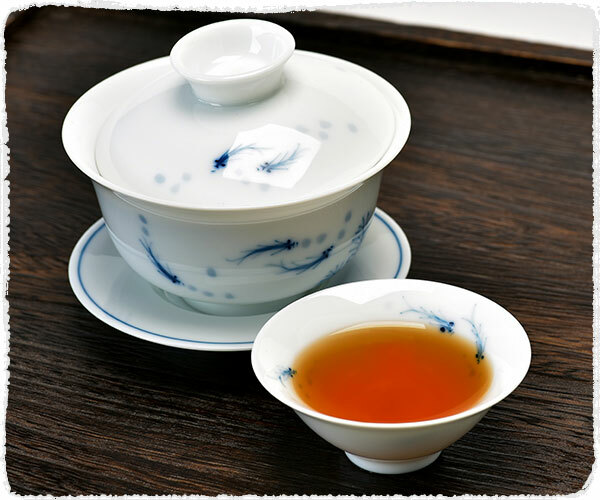 Golden Monkey Tea is from Fujian Province, using Fuding Pekoe as material, and made by the traditional craft method. The fresh tea leaves are one bud and two or three leaves. Strong flavor of black tea will show for first sip while the sweet after taste shows immediately after swallowing. Rated as the best of Chinese black teas, Keemun is an absolute delight to drink. TeaVivre's Premium Keemun Hao Ya represents high quality of this tea generally available to the public, and has a taste, aroma and appearance that completely justify its reputation as one of the best black teas in the world. Handmade in Keemun's birthplace of Qimen, this tea is simply stunning. Pre-ming tea leaves of the Yunnan large-leaf wild tea tree are carefully hand-crafted into pearl shapes, giving this unique tea its name Dragon Pearl Black Tea. A skilled tea maker can only make 1kg of this tea per hour. A hearty sniff of this dry tea will reveal enticing undertones of chocolate engulfed in the aroma of black tea. Bai Lin Gongfu is a completely oxidised black tea. It is a “gongfu” (or “congou”) type of black tea, which indicates that it is hand crafted, with the leaf buds being twisted into thin, tight strips without them being broken. The dry tea has a sweet, caramel like scent and has a mix of black and golden-orange “pekoe” coloured leaf buds. which involved in traditional method aiming to make tea scented with enough pine smoky flavor, resulting with a better fragrance and rich in taste. 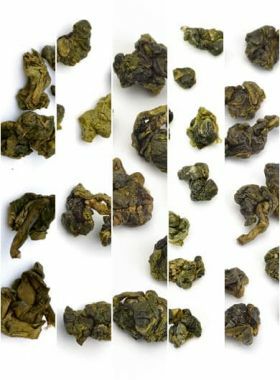 The Golden Monkey Tea is from Fujian Province, using Fuding Pekoe as material, and made by the traditional craft method. This Premium Golden Monkey Black Tea with its great taste and value ratio make it one of our Top Sellers. 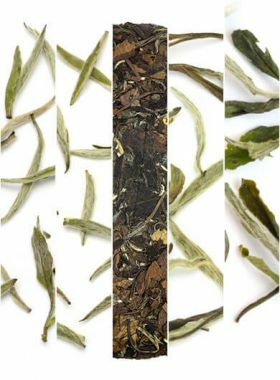 Rated as the best of Chinese black teas, Keemun is an absolute delight to drink. TeaVivre's Premium Keemun represents the highest quality of this tea generally available to the public, and has a taste, aroma and appearance that completely justify its reputation as one of the best black teas in the world. Handmade in Keemun's birthplace of Qimen, this tea is simply stunning. This Dragon Pearl Black Tea is perfect for a daily breakfast tea for black tea lovers to have a fresh beginning of the day. Or drink in the afternoon to wash away the stress of the day. Bai Lin Gongfu is a completely oxidised black tea. It is a “gongfu” (or “congou”) type of black tea, which indicates that it is hand crafted, with the leaf buds being twisted into thin, tight strips without them being broken. The dry tea has a sweet, caramel like scent and has a mix of black and golden-orange “pekoe” coloured leaf buds. This soft and sweet black tea, with its affordable price, is a great choice for black teas lovers. 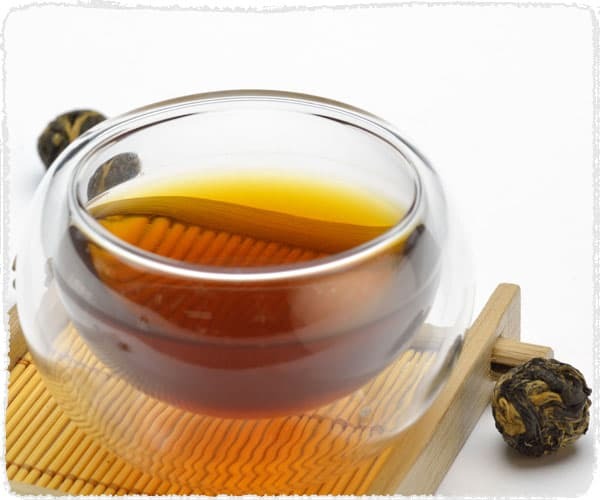 Taste: With notes of pine smoky flavor, it tastes soft, mellow with sweet aftertaste, leaving a very pleasant fragrant smell lingering in mouth and throat. This organic Lapsang Souchong is handmade by an experienced and genuine tea master, named Mr. Wen, who sticks to using the traditional method until today. Making Lapsang Souchong needs at least twenty procedures followed by a complex traditional crafts, including cooling, withering, rolling, fermentation, drying etc. All of these featured processes need to be done in "Qing Lou" (青楼；pinyin: qīng Lóu ), which refers to a tradition building with three or four floors. Generally, the first floor of Qing Lou with a large fireplace is used for baking, when the pine wood is burning on the ground, its smoky will rise up. As the smoke from pine woods was absorbed by the tea leaves, the final product resulted in a scent of pine smoky flavor. With the subsequent infusion increased, the tea flavor starts to fade, but the smoky flavor still exists in each cup. Any Question? Feel free to let me know.